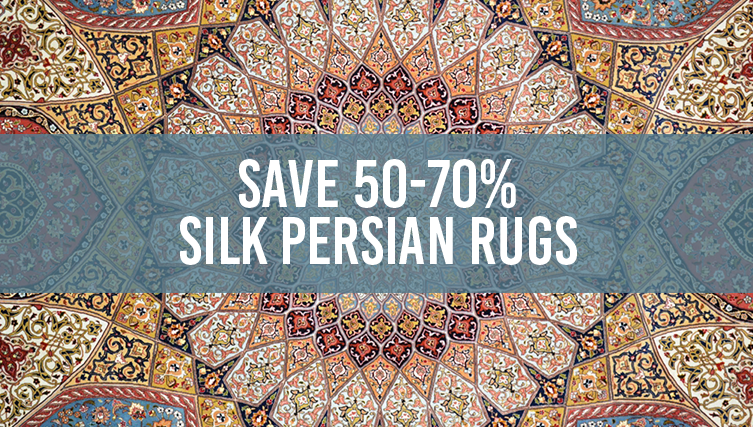 Fine Silk Persian Rugs 50-70% OFF! Save 50-70% on Original Masterpiece Silk Persian Rugs at Noël Home Fine Furnishings. Vintage Qum & Tabriz styles. All hand-knotted & All silk. Contact your designer or our rug expert today @ (713) 874-5200. It’s that time of year to Bling into Spring! Our annual Spring Bling Fling Clearance Event is underway with savings storewide on the most current styles and trends. Going On Now! 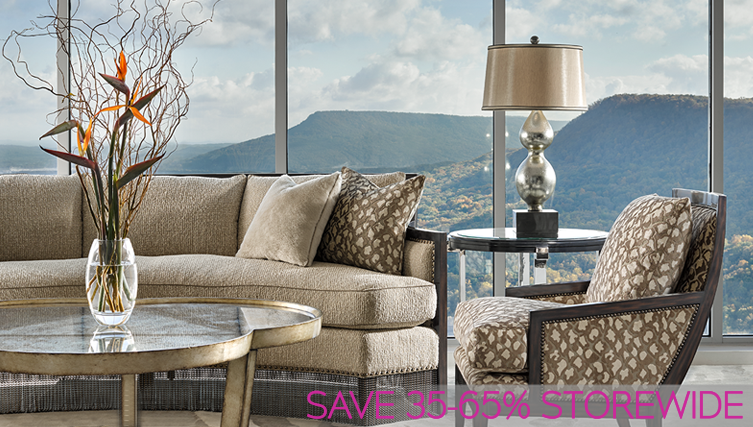 Save 35-65% STOREWIDE on Marge Carson, Christopher Guy, Century, Bernhardt, The John Richard Collection and many more fine luxury brands.